I clearly understand that the unforeseen can happen and believe everyone deserves a second chance to improve their credit and open the doors to real wealth and prosperity. Moreover, I know that bad things happen to good people, and I am dedicated to helping others recover their good name. ​I have over 20 years of experience in finance, credit, and taxation and an MBA from Belhaven University. 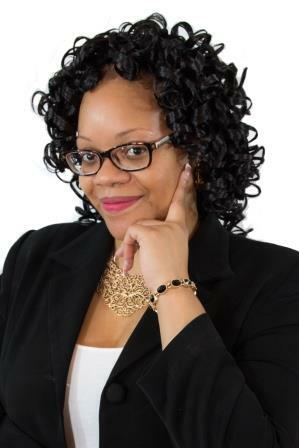 Once a bankrupt single mom due to identity theft coupled with a job loss, I recovered from bad credit, so I am more than qualified to change your credit situation. Most companies talk the talk, but I have walked the walk! 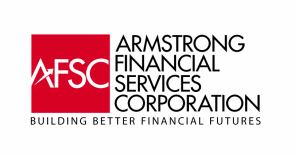 Armstrong Financial Services Corporation is a credit repair company located in Fayetteville, Georgia. We provide credit repair services to clients nationwide with an emphasis on Atlanta and the surrounding metropolitan Atlanta areas. Armstrong Financial Services Corporation offers a free consultation with a trained credit repair specialist for any of your credit repair work. Our credit consultants in Atlanta are standing by to assist you with your credit related issues including identity theft, student loans, debt settlement, and the removal of inaccurate negative remarks on your credit report such as late payments, judgments, bankruptcy and collection accounts. Your credit score is the most important three-digit number in your life. We offer credit and financial consulting and work to raise your credit score so you can recover and save thousands to hundreds of thousands on your mortgage, credit cards, auto loan, car insurance and more. By fixing errors on your credit report, you will be eligible for better interest rates because of your improved credit score. Armstrong Financial Services Corporation is the #1 Credit Repair Restoration company in Fayetteville, GA. We work with the three major credit bureaus directly; Experian, Equifax & Transunion. We offer a FREE Consultation with a 100% money-back guarantee. We understand the unforeseen can happen. We believe everyone deserves a second chance, and our credit experts are here to help you. We can raise your credit score an average of 60 to 100 points. ​Armstrong Financial Services Corporation works with you on devising an action plan for things you can do to improve your credit score. We educate you every step of the way so you know how you can continue to manage your credit long after your time with us.